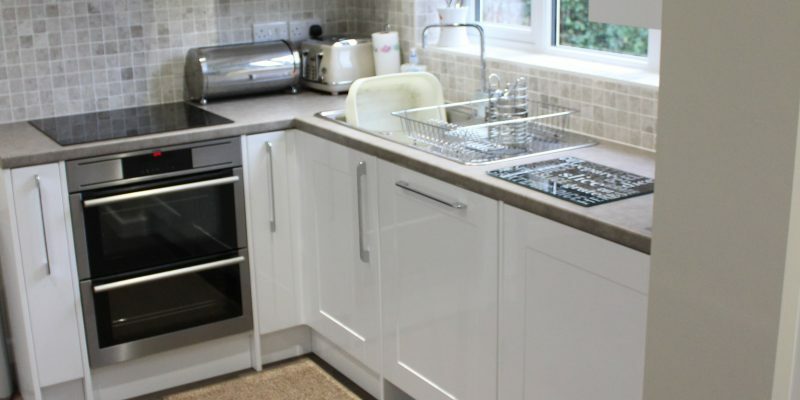 If you’re planning to add an extension to your home, Able Access UK can help from start to finish, including planning applications if required. 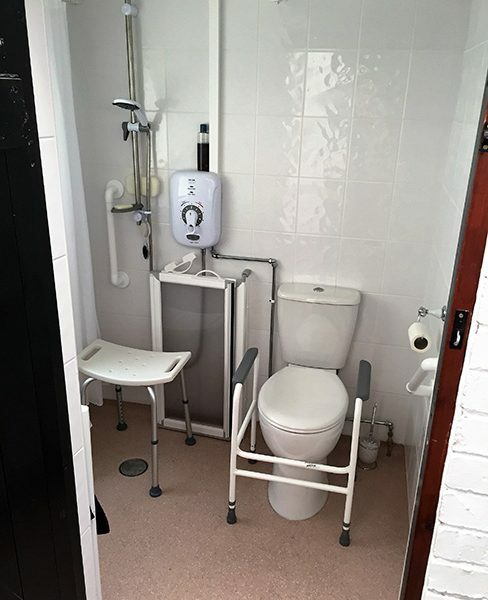 If illness or disability means that you require the use of a wheelchair or walking aid, creating more space in your home could enable you to use your home more safely and comfortably. 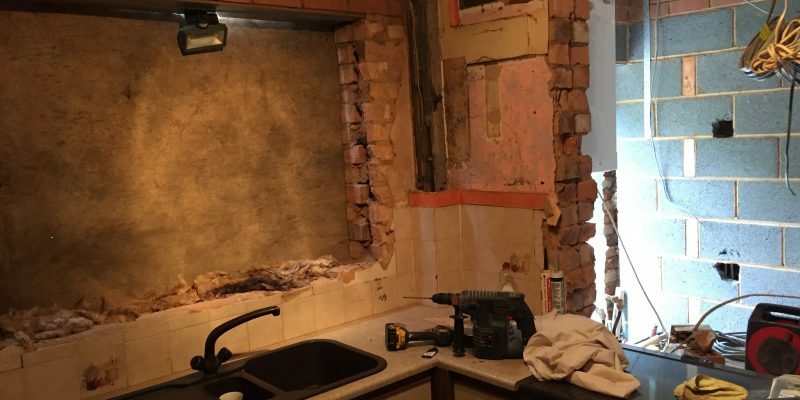 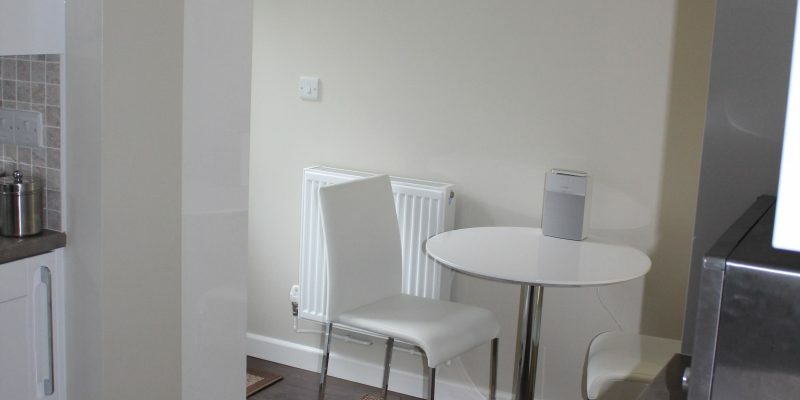 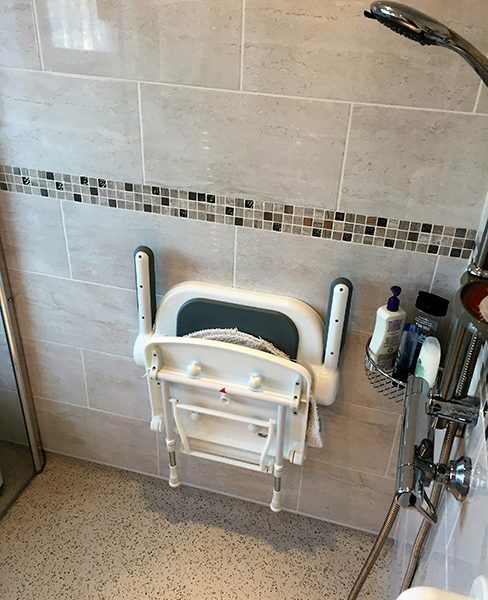 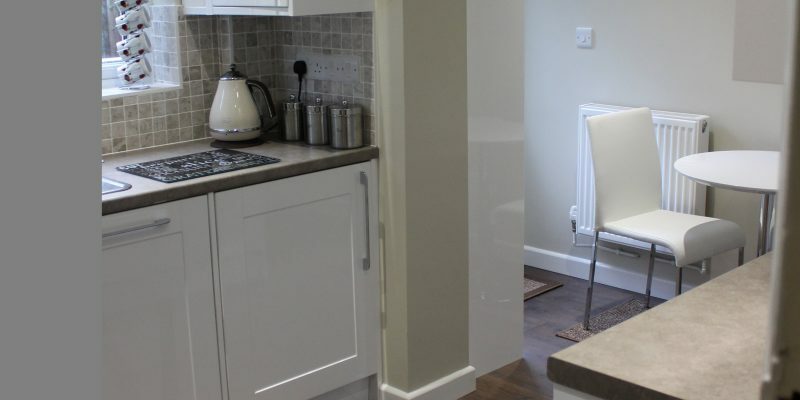 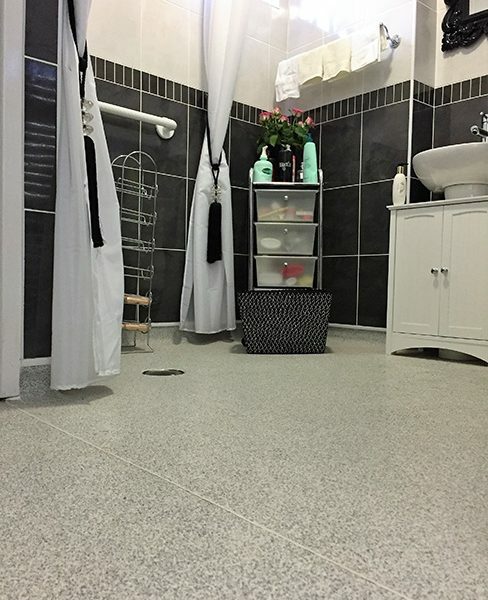 Extensions can also help to give you more independence within the home, through creating a downstairs bathroom for example, or through increasing the size of your kitchen to allow you to move about safely and comfortably.